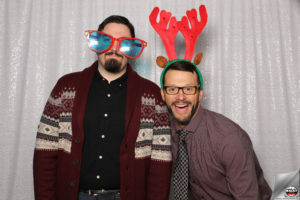 Last weekend Wacky Shots was in Fort Calgary , Calgary, Alberta, covering the Reggin Technical Christmas Party. Although it was snowing heavily and temperatures was still in subzero, everybody at the party was warm, cozy and having fun. Client asked for a blue Christmas-themed layout with a white sequin backdrop. Guests enjoyed seeing their pictures up in our slide show as well. 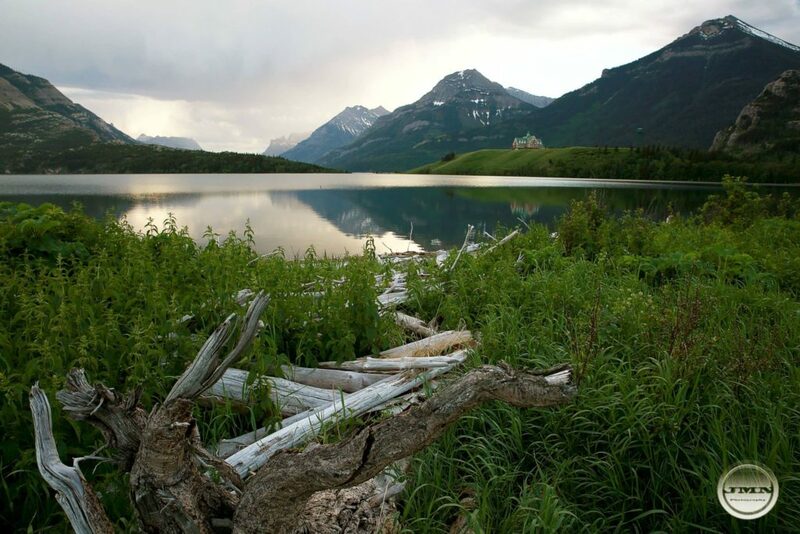 Although based in Lethbridge, Alberta, we can and do travel outside the city. 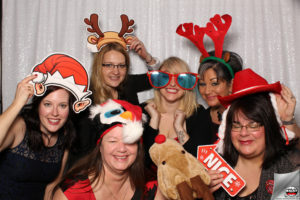 Our photo booth has been to Red Deer, Airdrie, Medicine Hat, Calgary, Champion, Raymond and Winnipeg. Here are some highlights from the event. Head on over to our online gallery for a complete set of photos! Wacky Shots Photo Booth travels all around Southern Alberta and will go to other provinces if requested. We are committed to providing our customers quality service, superior value, cost effective services and a unique opportunity to create long lasting partnerships. We customize the service fees based on the volume and travel service requirements. Of course travel fees will vary from one photo booth company to another, and depends upon how far away your event will take place. Since we’re getting an increasing number of “out-of-town” bookings, give us a shout and we’ll get you a firm price. 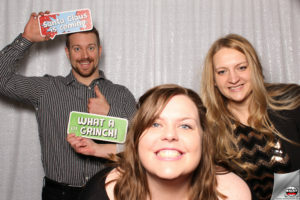 Finding a photo booth company is a lot easier today with the help of the internet. 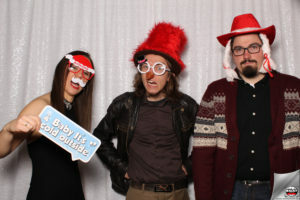 A professional photo booth company will have a website which is a great place to begin your search. The internet is a great way to search for a photo booth, whether you want to find a photo booth who does videos, slo-motion, green screen and more. With most everything done on the web these days you just need to find the right company for you. Even if you like a photo booth who isn’t in your town, in today’s world you can interview and have a meeting over Skype. 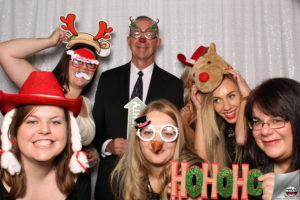 Hiring the photo booth of your choice will be the best decision you will make when it comes to your event. It’s a decision you will cherish for the rest of your life. 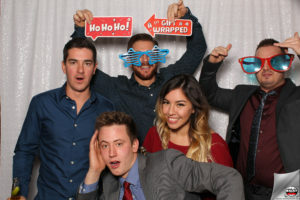 By hiring your favorite photo booth company, you control who is capturing your event and the quality and style of their work, and most importantly you get to choose a person who you actually like and feel comfortable with. Hiring a photo booth might cost you a little more than you planned, but in a year I promise the extra money you spent won’t be missed. However if in the end you hate your event pictures, you will spend the rest of your life regretting your decision and wishing you would have spent the money. If you are going to splurge on one vendor for your event why not spend your money on the one thing that is going to last the rest of your life as opposed to one day? Great photographs are a treasure, something you will always cherish. You can have your event in the most beautiful place on earth, however, if you do not have amazing images to re-live that day you will spend the rest of your life wishing you did. Some photo booth company might even charge an additional fee for a weekend buyout. This would make up for lost revenue when the photo booth company is out of town and can’t make it home for a possible Sunday event. 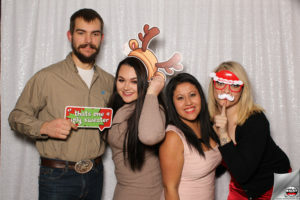 Friday, Saturday and Sunday are the three busiest days for photo booth companies and when they are in the most demand. Travel time or travel days is also something you might pay for. This is a fee charged for the time it takes to get from your event location for lost or billable time, time the photo booth company could be working instead of traveling. Before making that all important decision of embarking on a photo booth to capture your memorable event, please take the time to browse our online gallery and guide (12 Questions to ask the photo company you’re hiring). 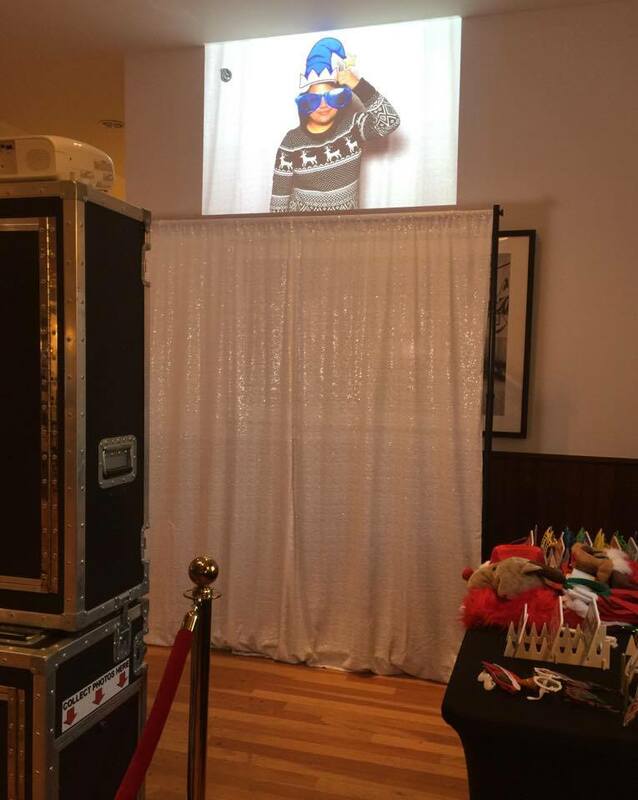 We believe you deserve the services of a professional photo booth company to preserve the candidness of your event and trust this is highlighted through the detailed information given. 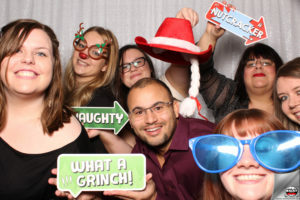 Please feel free to contact Wacky Shots at any time via email – info@wackyshots.ca or by calling (403) 360-2860 for availability or an initial discussion as to how we may assist you in your event plans. We will be delighted to share our expertise with you, and look forward to the possibility of providing unforgettable memories of your event.